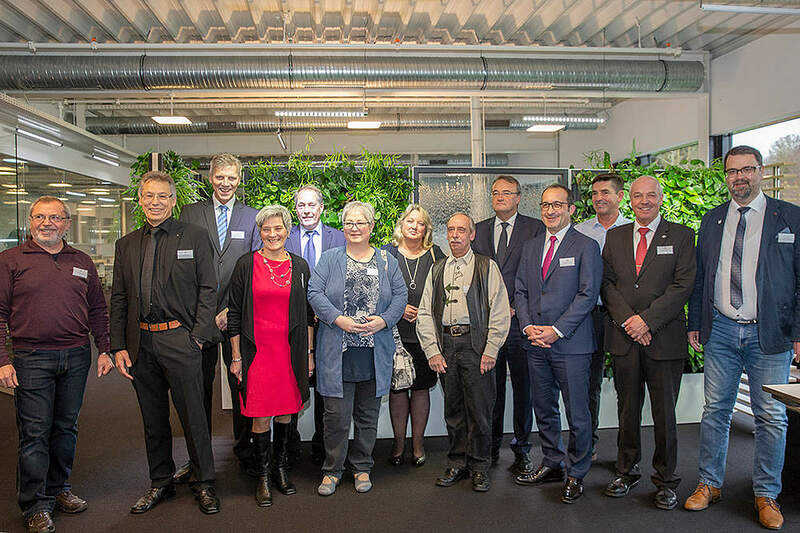 Honoring Longtime Employees of the Group at a Ceremony. 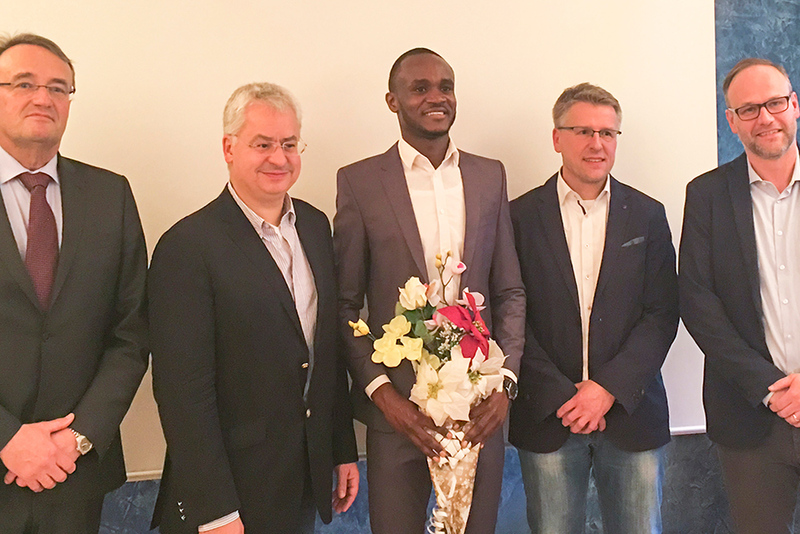 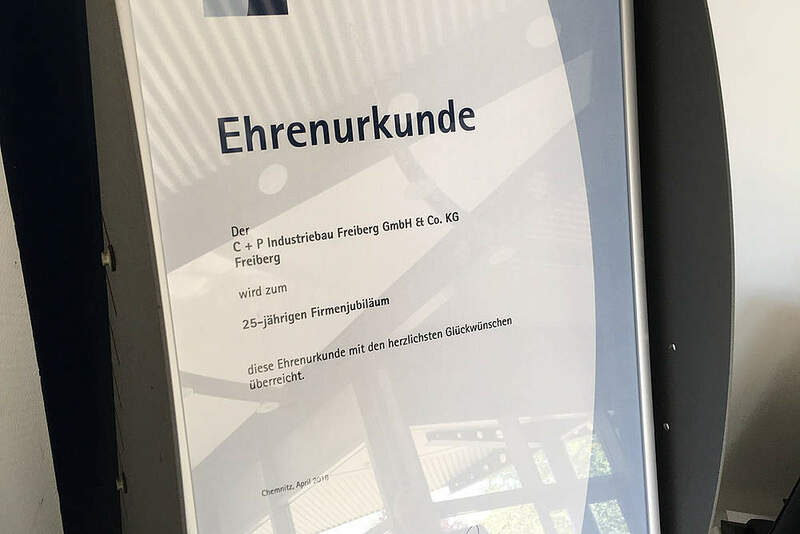 Mittelhessen University of Applied Sciences Student Presents Master's dissertation on Modern Methods of Planning and Executing Building Projects. 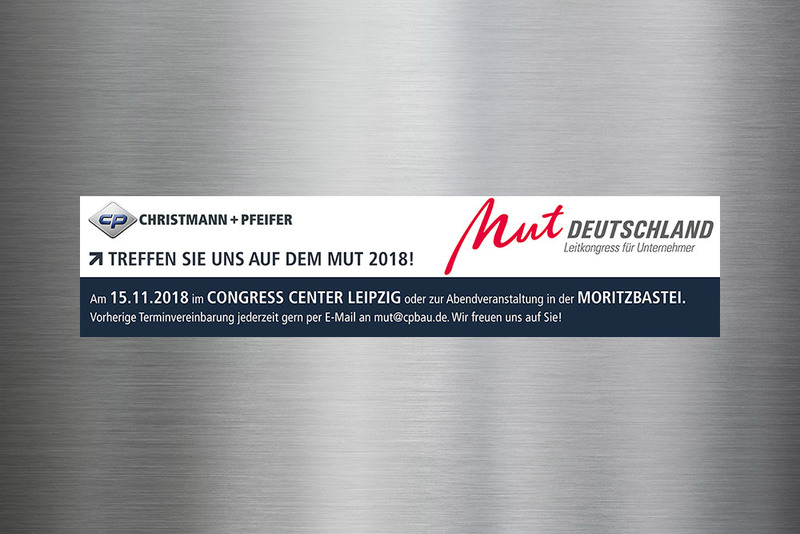 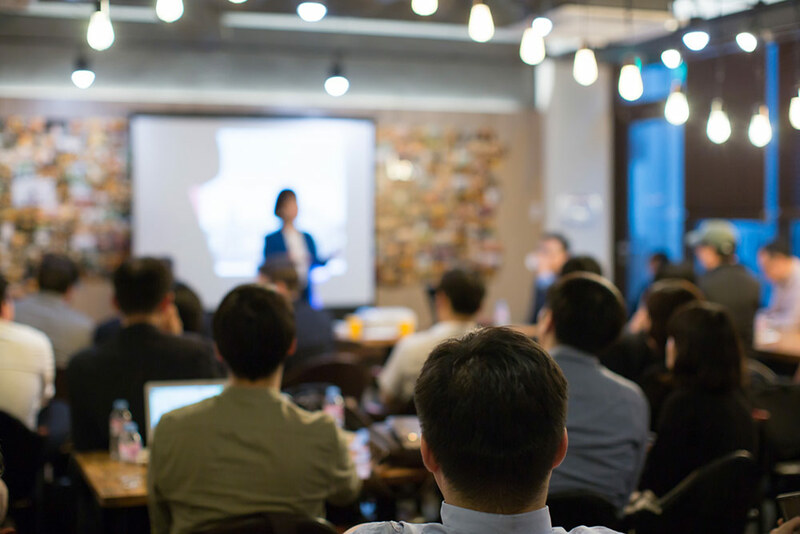 CHRISTMANN + PFEIFER Showcases Itself to Industry Specialists at Two Events in October 2018. 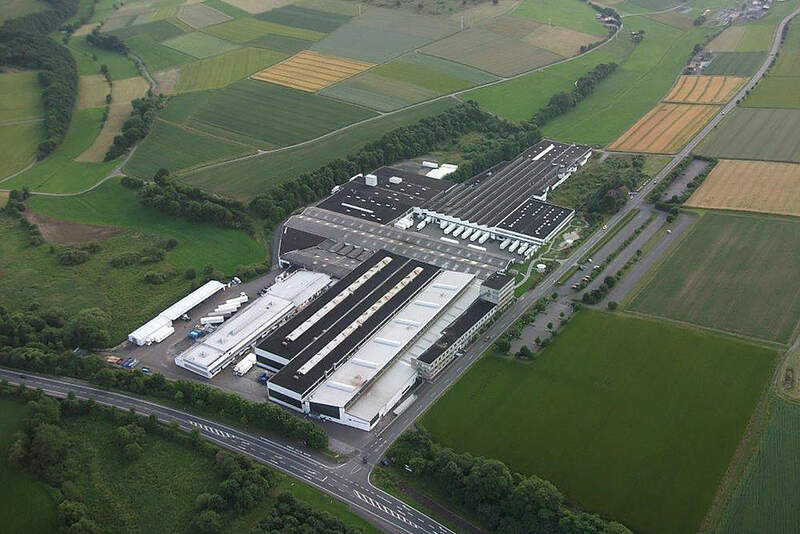 Freiberg Site Is an Essential Part of the Group of Companies. 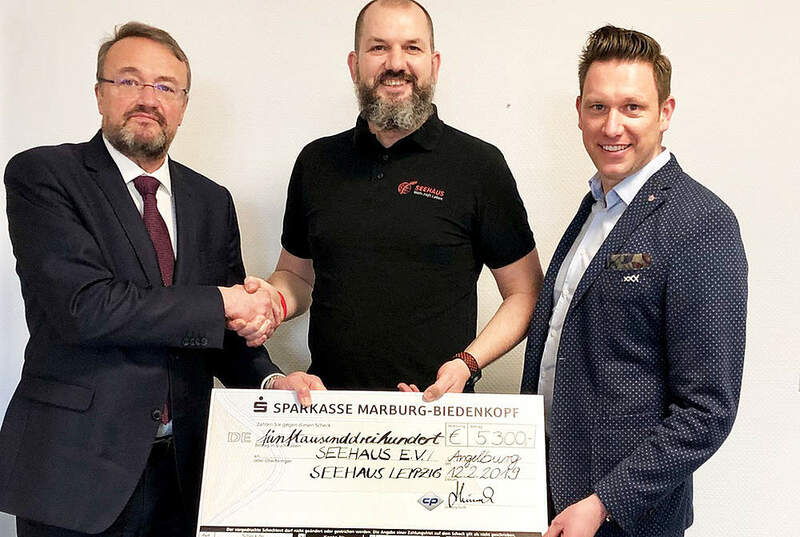 Structural Steelwork Production in Breidenbach Expanded with 3.5 M Euro Investment. 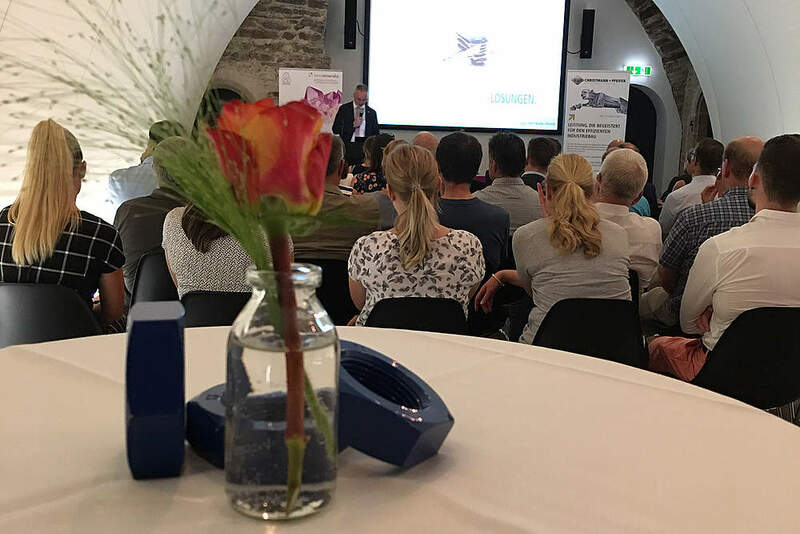 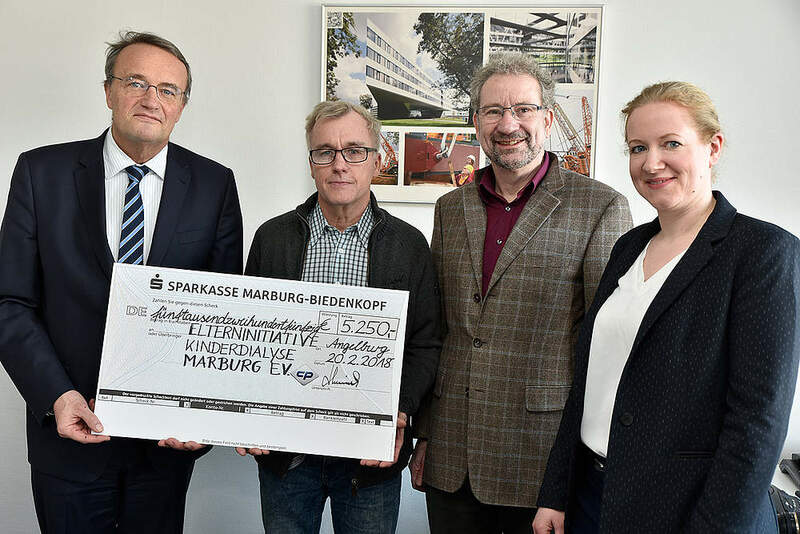 CHRISTMANN + PFEIFER Supports the Parents' Initiative for Children's Dialysis in Marburg with 5,250 Euro. 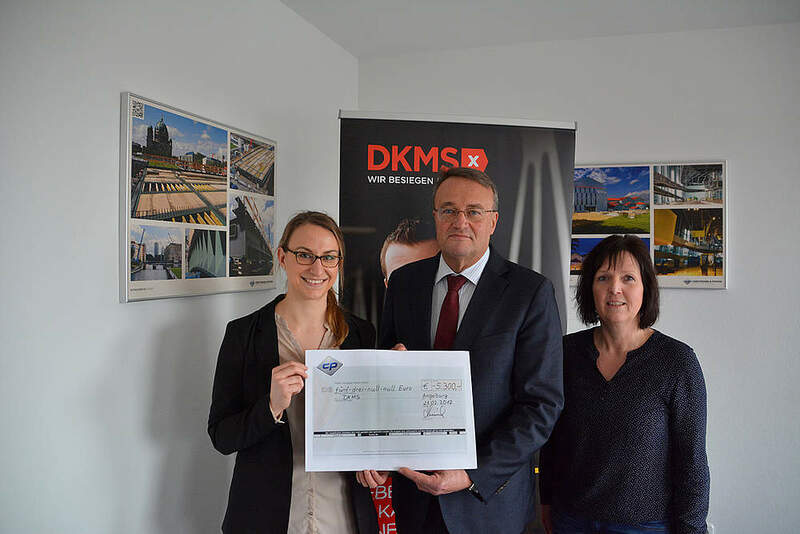 CHRISTMANN + PFEIFER Supports DKMS with 5,300 Euro in the War Against Leukemia.